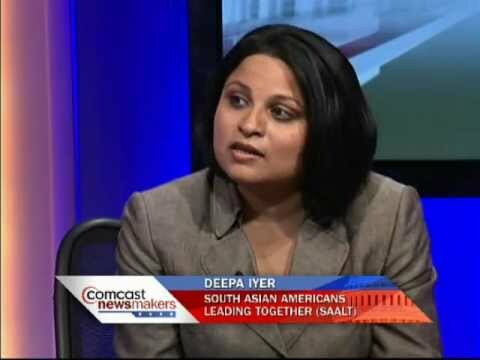 Deepa Iyer is a South Asian American activist, writer, and lawyer. She is currently the Senior Fellow at the Center for Social Inclusion where she provides analysis, commentary and scholarship on equity and solidarity in America’s changing racial landscape. 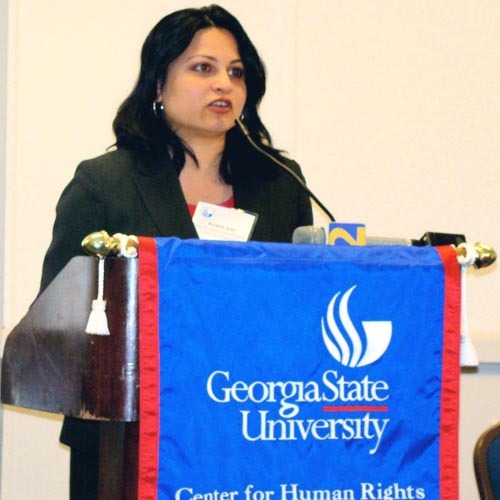 Through her 15 years in racial and immigrant justice work in governmental and non-profit sectors, Deepa has gained expertise on issues related to post 9/11 America, national security and civil rights, immigration reform, language access, and social change movements led by immigrants and people of color. 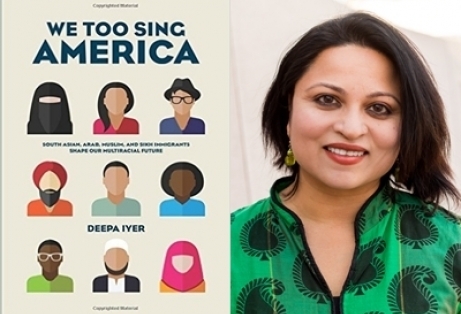 Since We Too Sing America was published, Deepa has been part of over 40 community conversations around the country, including at college campuses, non-profit organizations, faith-based institutions, among others. 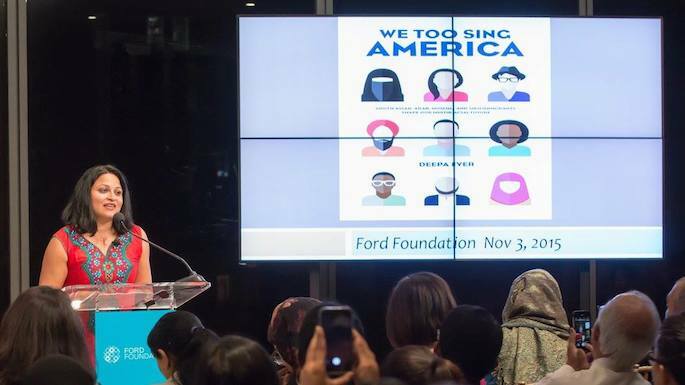 Deepa’s opinion editorials on issues ranging from the post 9/11 backlash to immigration reform to anti-Black racism have appeared in The New York Times, The Guardian, Al-Jazeera America, and The Nation. 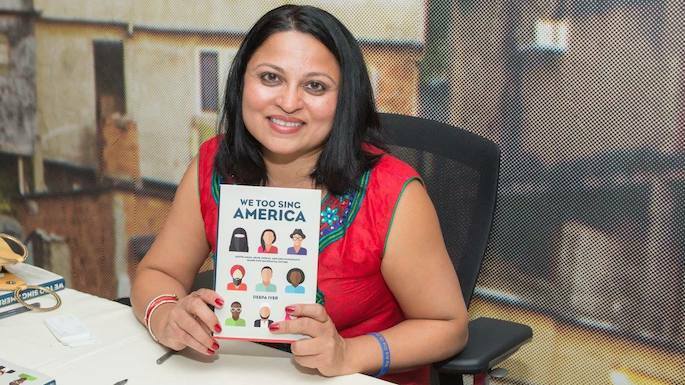 Deepa has appeared on MSNBC’s Melissa Harris-Perry Show, A Changing America, and Nerding Out to talk about the themes in her book as they relate to today’s racial climate. 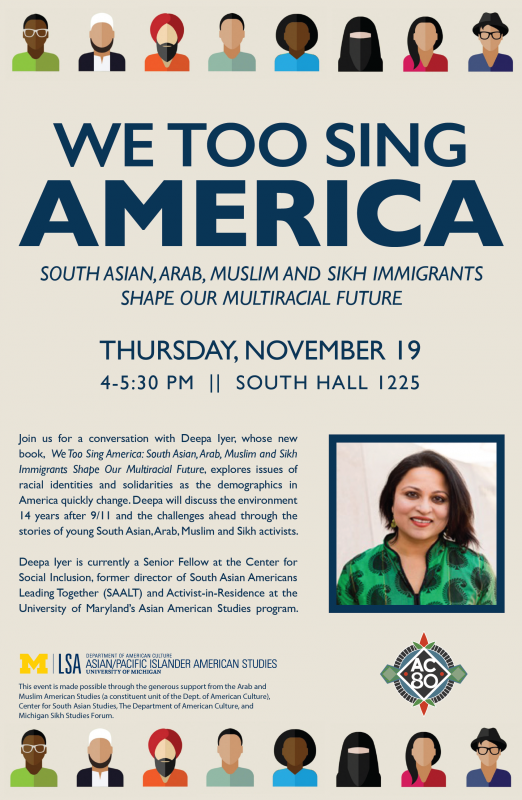 Previously, Deepa served as the Executive Director of South Asian Americans Leading Together (SAALT). 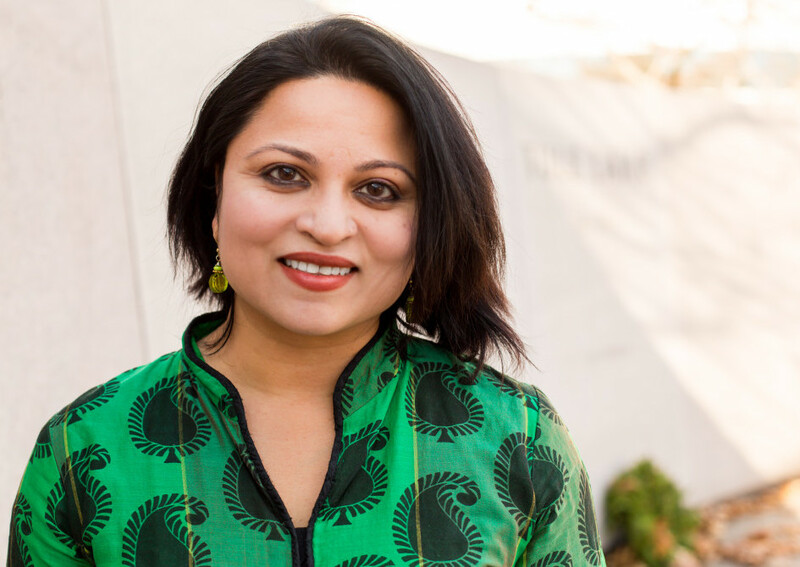 While at SAALT for nearly a decade, Deepa shaped the formation of the National Coalition of South Asian Organizations (NCSO), a network of local South Asian groups, and served as Chair of the National Coalition of Asian Pacific Americans (NCAPA). 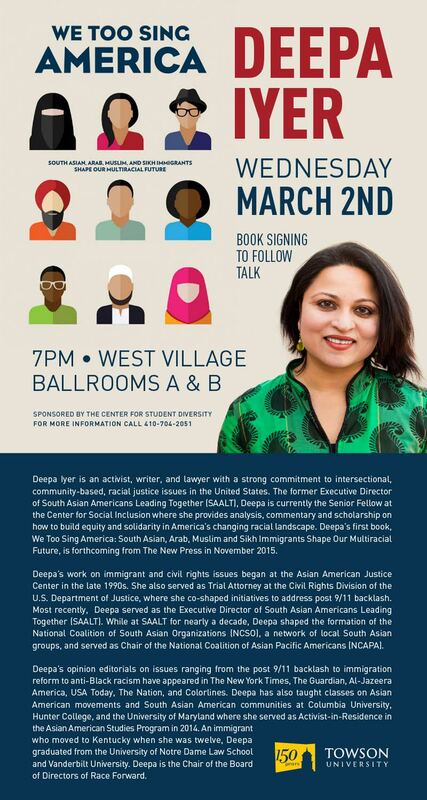 Deepa's work on immigrant and civil rights issues began at the Asian American Justice Center in the late 1990s. 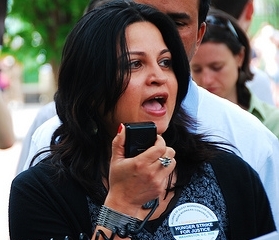 She also served as Trial Attorney at the Civil Rights Division of the U.S. Department of Justice, where with two other attorneys, she shaped an initiative to address post 9/11 backlash, and as Legal Director of the Asian Pacific American Legal Resource Center (APALRC), where she worked on a multiracial, community-led campaign to pass the DC Language Access Act. 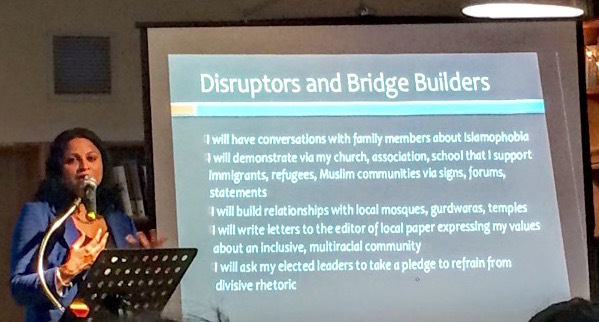 Deepa has also taught classes on Asian American movements and South Asian American communities at Columbia University, Hunter College, and the University of Maryland where she served as Activist-in-Residence in the Asian American Studies Program in 2014. 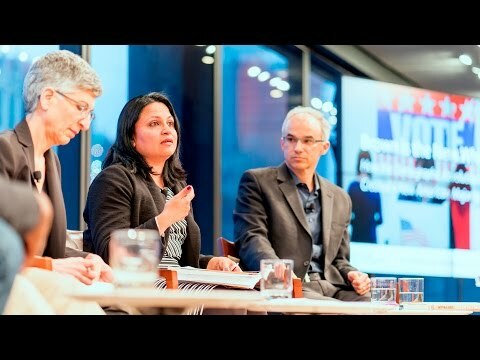 Deepa is the the Chair of the Board of Directors of Race Forward - The Center for Racial Justice Innovation that publishes the daily news site Colorlines and presents Facing Race, the country’s largest multiracial conference on racial justice.